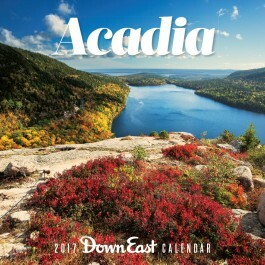 [W]est of Somes Sound, MDI sees less traffic, so you can stroll the shops and cafés of downtown Southwest Harbor without feeling like part of the throng. Trails like the 1.6-mile West Ledge route up 1,071-foot Bernard Mountain are scenic, challenging, and comparatively untrod. 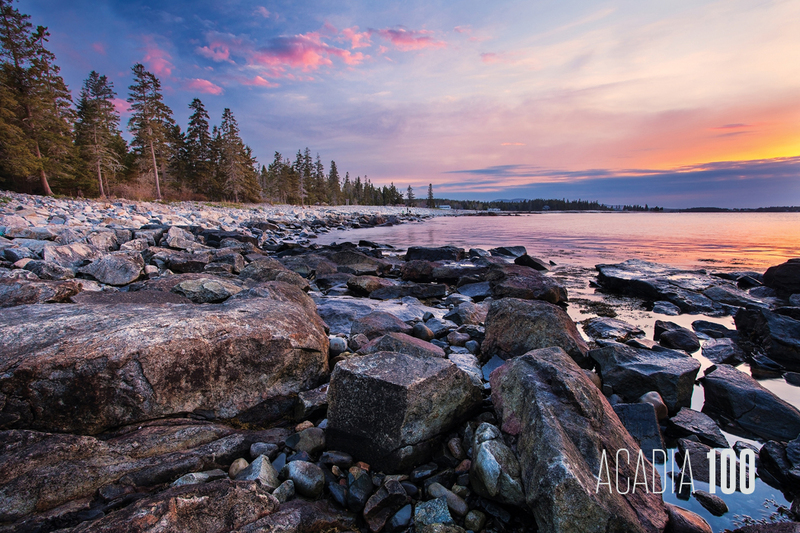 On the island’s southwest corner, Seawall is the gateway to a distinct section of Acadia — a place of sweeping coastal peat bogs, big sky, and broad, wave-beaten ledges. 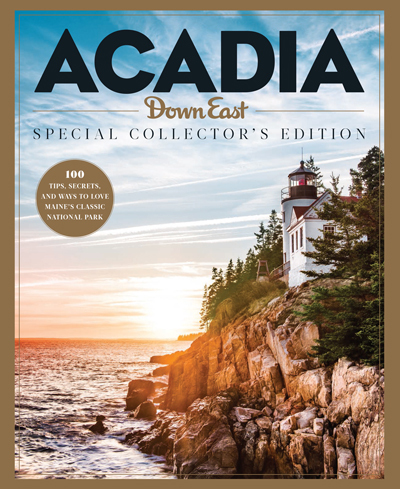 A seaside crescent made of millions of boulders, rocks, and granite slabs, formed by centuries of storm surges, Seawall is the only thing separating the ocean from a small saltwater pond along Route 102A (water sometimes flows over the road during extreme tides). Beyond the beach, wooded Seawall Campground is the park campground of choice for MDI visitors seeking solitude, simplicity, and lots of rolling fog.